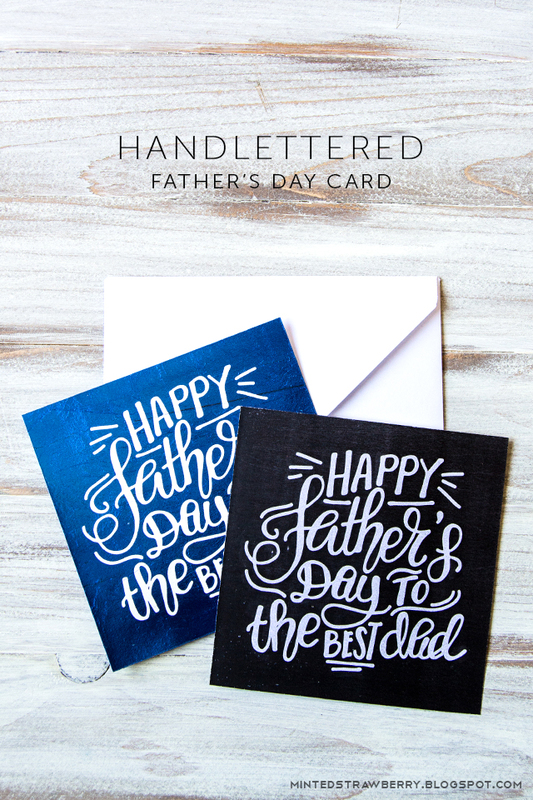 I've been practicing my hand-lettering again - and while I still have a lot to improve on, I think this Father's Day card turned out okay - and that's why I am sharing this free printable with you! 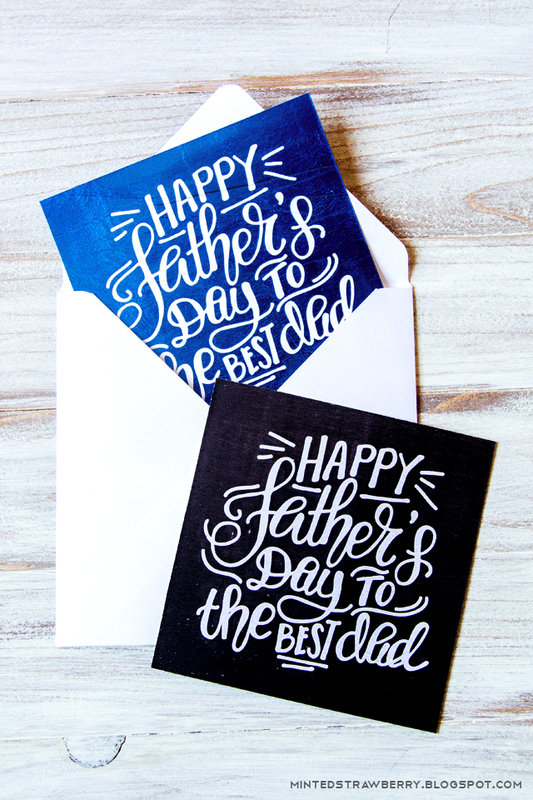 I printed this card on my laser printer - and since it was laser printed, I decided to print a second copy to foil (using my Heidi Swapp Minc Foiling Machine). 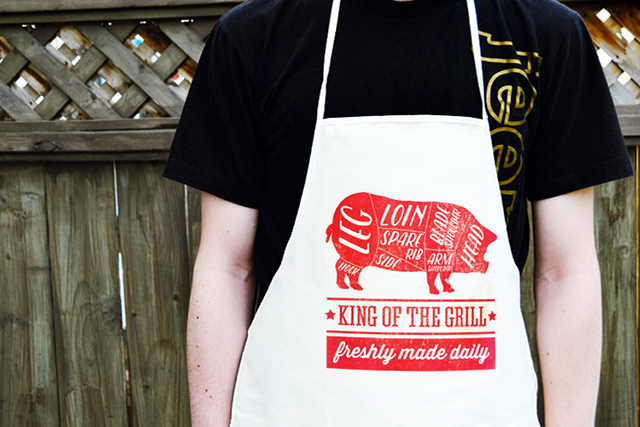 And while the foiling wasn't perfect, I think the grunge foil effect really added to the design. 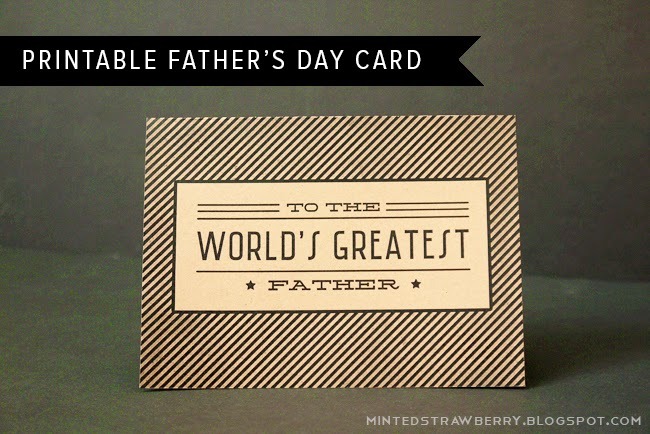 The card measures 4.5" square and I just made a matching envelope to go with it using my We R Memory Keepers Envelope Punch Board. 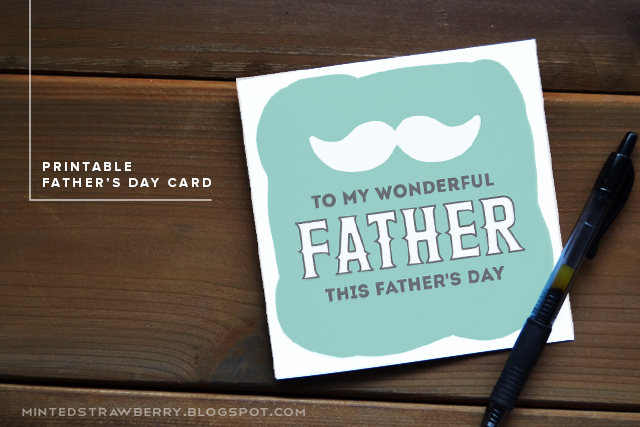 Download the free printable card at the end of the post or the cut file (for only $1). Like this post? 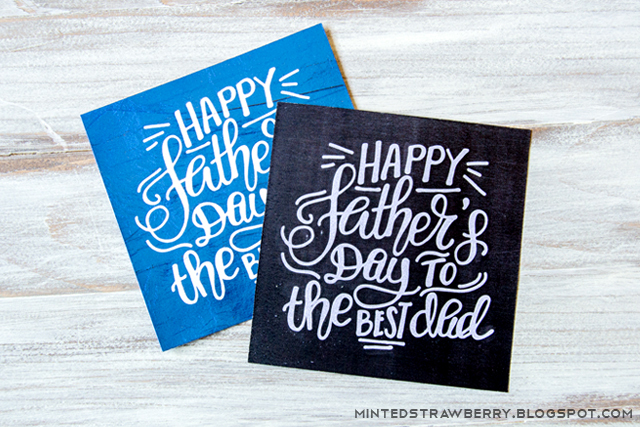 Check out other free Father's Day printables and gift ideas on the blog! 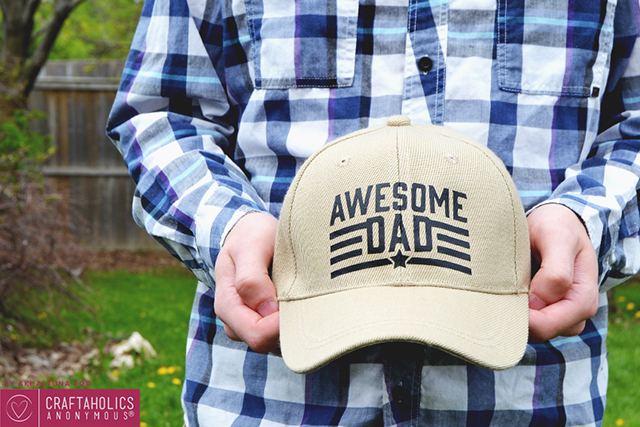 What are you planning to do for dad this Father's Day?